Summary: Some practical steps you can take if your car accident claim is denied. Being in a car accident is often very traumatic. Even if you aren’t at fault, that doesn’t mean that you don’t have to do anything to move forward. If you are dealing with another person’s insurance carrier, remember their job is not to look out for your best interest. The insurance carrier's job is to minimize the amount that they pay you. So, defending yourself is critical to getting the compensation you deserve. If you are having a hard time getting another party’s insurance company to pay for your damages and injuries, a St. Louis car wreck attorney can help. There are specific reasons why an insurance company might be denying your claim, and they usually stem from the policyholder's actions. Things like exclusions in the policy that the insured person carried, the driver allowing the policy to lapse, or not making a claim or notifying the insurer at the proper time, are all reasons that an insurance company might not be obligated to pay for your damages or injuries. If you find that another party’s insurance carrier is denying your claim, there are practical steps you can take. The first step in the process is to write a demand letter to the opposing insurance company. 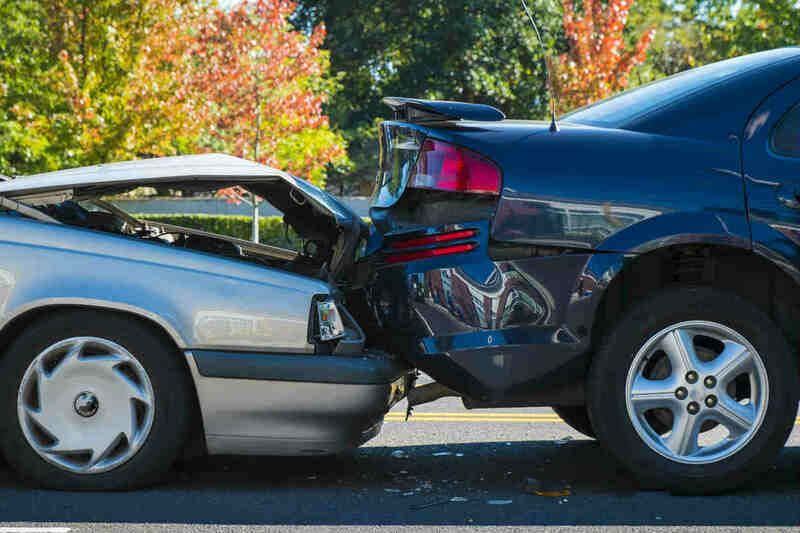 An experienced attorney will write a specific letter that outlines the details of the case and states the dollar amount of the injuries both bodily and property damages that you have incurred and discuss why the other driver was responsible for the accident. The insurance company will likely send you a response with the particular reasons why they are failing to pay the claim. If they still refuse to cover your damages, your St. Louis car accident lawyer may escalate the case. An insurance company will generally have a formal appeals process in place to negotiate a settlement, which might include things like arbitration or mediation to resolve the matter. In some states, the insurers are required to provide a formal appeal, while in others, they may not. If you can’t get anywhere with the insurance company, then you might have to consider filing a lawsuit against the insurance company to recover for your damages. An experienced attorney can help you determine if and when this is the appropriate action to take. Having the proper documentation like a police report and other specifics will be imperative to winning your case in court. They will also help you to do a comparative analysis as to how much it will cost to sue, versus how much you are paying for your own damages. Being in a car accident is difficult enough without having to deal with insurance companies. Leave this to an experienced attorney. If you have been in a St. Louis car accident, call The Hoffmann Law Firm, L.L.C. 24/7 at (314) 361-4242 to schedule a free case evaluation.